Hello, friends! This is Tami from Kamp Kindergarten. 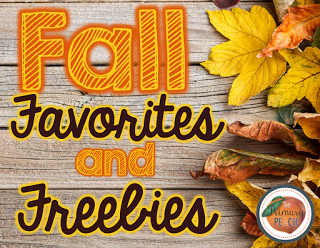 I am excited to join you for The Primary Peach’s Fall Favorites and Freebies series! 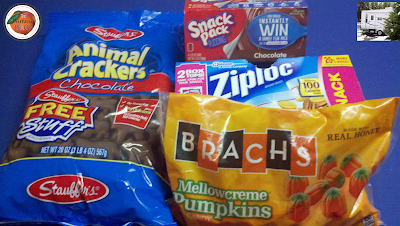 Don’t forget to enter our giveaway! Look for the Rafflecopter giveaway at the bottom of his post. Fall is my favorite season. I love pumpkins! 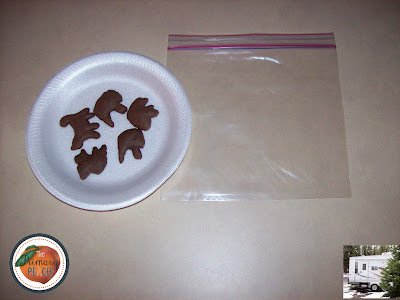 I also love doing food activities with little learners. 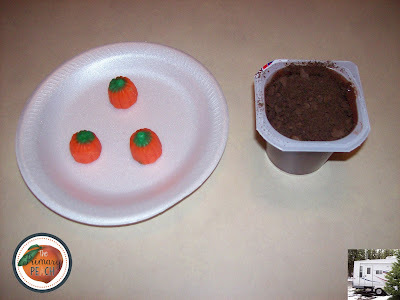 So of course I love a pumpkin food activity for little learners. 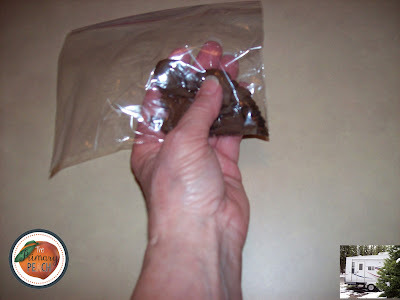 I have seen different versions of this activity in several different places online. I am not sure who posted it first to give proper credit. It is not my original idea, but I adapted the activity to suit my needs. For time and convenience, I purchased ready to eat chocolate pudding cups. If time permits, letting learners measure and mix their own will provide an even more meaningful experience for them. Learners crush the crackers to make “dirt” for their pumpkin patch. Five crackers are more than enough, but you can expect some crumbs to spill. Give each learner a pudding cup. Have them open the pudding cup. 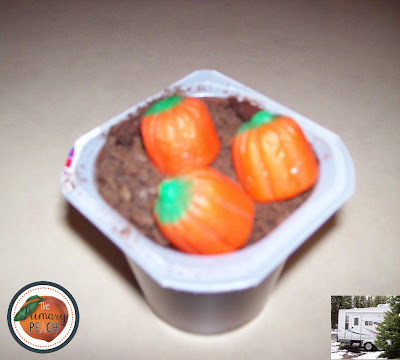 They pour the “dirt” crumbs on top of the pudding cup. Give each learner 3 candy pumpkins. They arrange their pumpkins in their pumpkin patch. 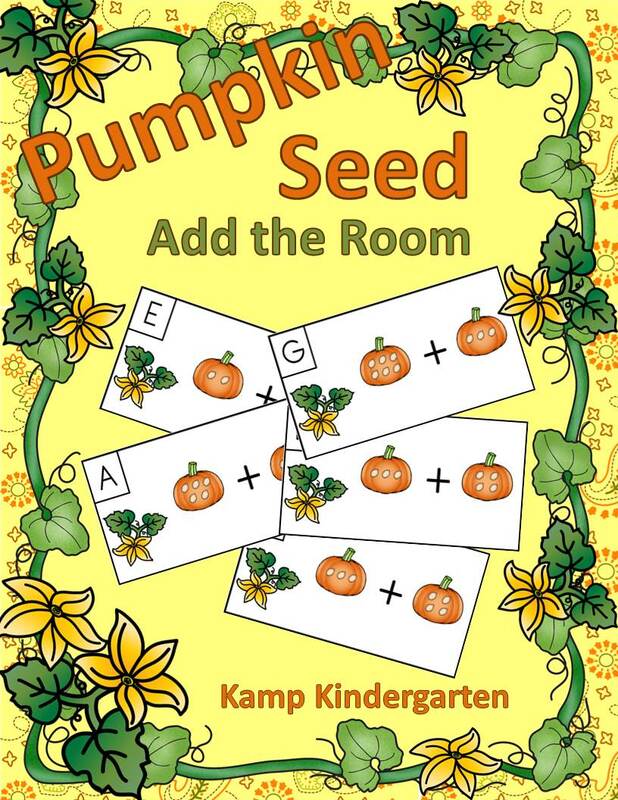 Here is a pumpkin themed FREEBIE for your little learners. 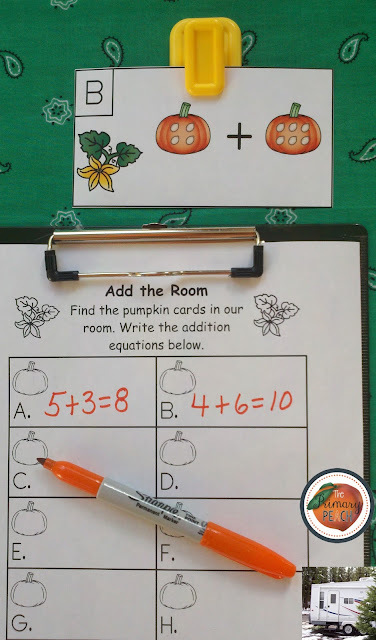 It is a great supplemental math activity for a pumpkin life cycle unit or can be used as a stand alone assignment. I love activities that get my students out of their seats and engaged in their learning. “Roam the Room” type activities are perfect for this. This FREE Add the Room activity has a twist. Instead of copying an addition equation to solve, learners count the seeds on the pumpkins to determine the equation. You can download this FREE resource from my Teachers Pay Teachers store. I hope you and your learners enjoy this FREEBIE!!! Remember to follow the Primary Peach on Instagram, Pinterest, and Facebook so you won’t miss a thing the Peach has to offer.